Another freebie alert! 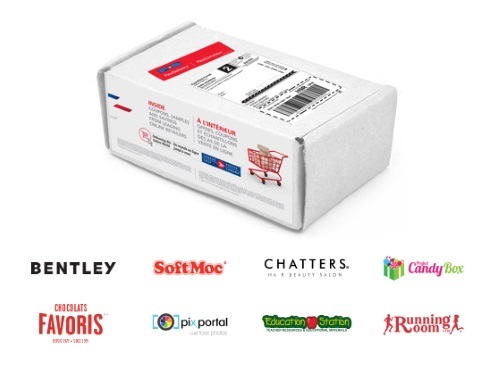 Sign up for the NEW Canada Post FlexDelivery program and get a sampler box filled with products and coupons from Bentley, SoftMoc, Chatters, Candy Box, Favoris, PixPortal Education Station, The Running Room and more! Offer is limted to 1 box per customer. Sampler pack will arrive in a week. Offer is valid until October 13, 2017 or while supplies last.